On December 11, The Hollywood Foreign Press Association announced nominees for the 72nd annual Golden Globe Awards. “Downton Abbey” on MASTERPIECE, the most-watched drama in PBS history, earned a nomination for Best Television Series - Drama and Joanne Froggatt, Mrs. Anna Bates, received a nomination for Best Performance by an Supporting Actress in TV Series - Drama. Winners will be announced during a live telecast on January 11, 2015. 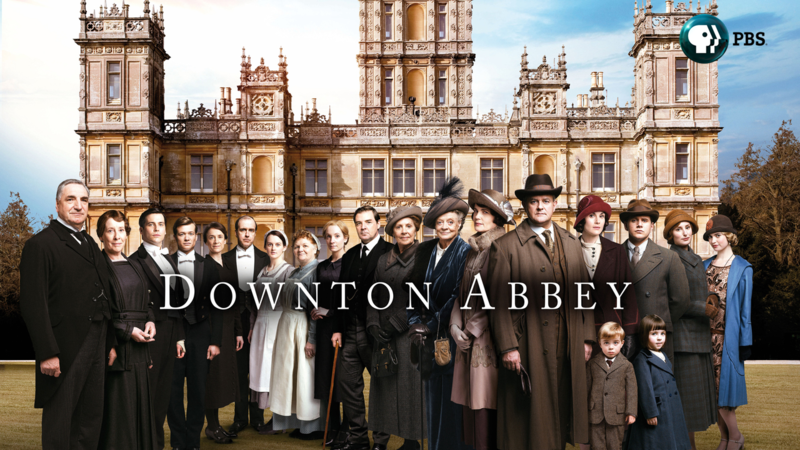 Season 5 of “Downton Abbey” on MASTERPIECE will air Sundays, January 4 through March 1, 2015, on PBS (check local listings). Rejoin the Crawley family for a fifth season of intimately interlaced stories centered on the English country estate. PBS congratulates “Downton Abbey” and Joanne Froggatt on their nominations.